If you’re a safety-conscious driver searching for a reliable and awarded sedan, the 2017 Honda Accord is worth a closer look. 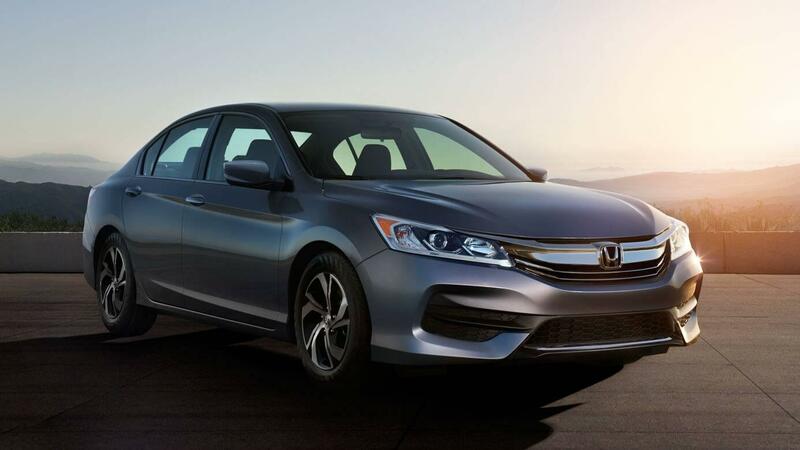 Backed by top marks from the NHTSA* and IIHS, the Honda Accord’s safety is nothing short of stellar. Not to mention, the Accord comes packed with an arsenal of clever systems, as well as available driver assistance technologies. Take a look below to see why drivers in Inglewood, Santa Monica, and beyond trust the Accord! ACC maintains your selected speed and preferred distance interval from the vehicles ahead of you, letting you sit back and enjoy the ride. Designed to mitigate or prevent frontal collisions, CMBS uses sensors to determine whether your distance from a straight-ahead vehicle is safe. Operational at speeds over 45 mph, LKAS senses unintentional lane drift and can provide steering torque to reposition your vehicle. Honda LaneWatch delivers a live feed of the passenger-side blind zone to the central display via a small camera, letting you merge with confidence. When it comes to safety, few midsize sedans can match the peace of mind afforded by the 2017 Honda Accord. For starters, it earned a five-star overall safety rating from the NHTSA, as well as five stars in rollover and side crash tests. If you’re as amazed by the 2017 Honda Accord’s safety ratings and features as we are, contact us to schedule a test drive! Airport Marina Honda—located at 5850 West Centinela Ave in Los Angeles, CA—is your source for new Honda vehicles and great financing opportunities! *Government 5-Star Safety Ratings are part of the National Highway Traffic Safety Administration’s (NHTSA’s) New Car Assessment Program. For additional information on the 5-Star Safety Ratings program, please visit www.safercar.gov.